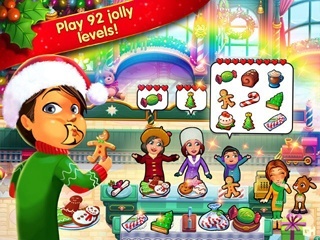 Delicious - Emily's Christmas Carol Platinum Edition Game - Download and Play Free Version! 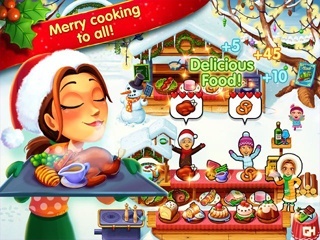 In Delicious - Emily's Christmas Carol Platinum Edition, Emily and the family set out on a trip up north to a cute little cottage for the holidays. It turns out their train ride may follow the tracks to new friends and unexpected adventure... So bake a big batch of cookies, and settle in with a hot drink to warm up your Christmas spirit in Delicious - Emily's Christmas Carol Deluxe!